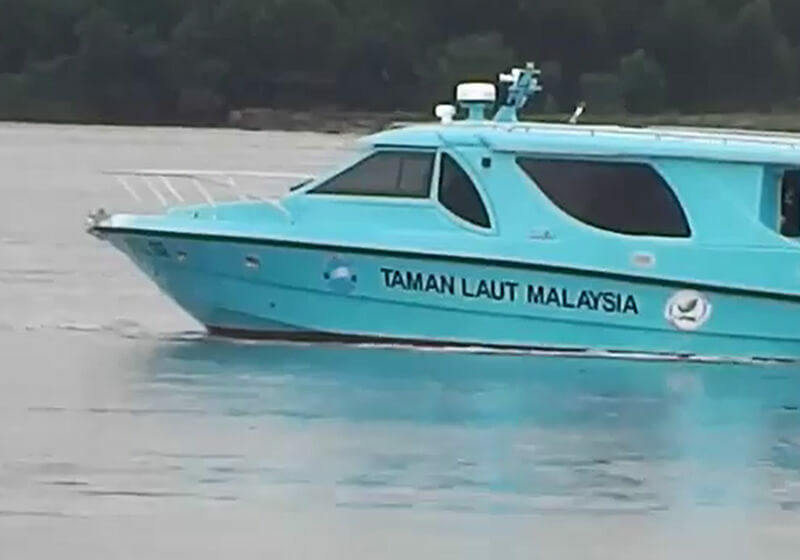 Destini Shipbuilding & Engineering Sdn Bhd is a Malaysia-based shipbuilding and ship repair company capable of building and repairing a wide range of vessels of up to 50 meters in length and 430 tonnes in weight. 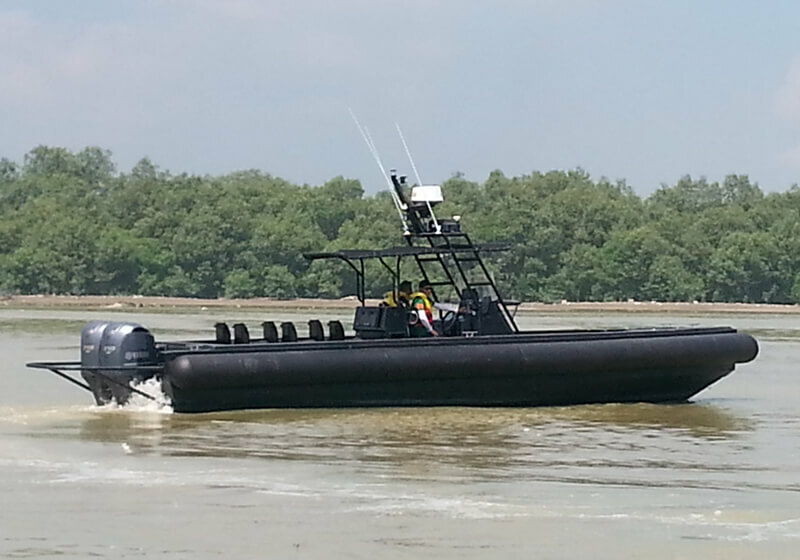 With an ideal location in Port Klang close to busy sea ports and shipping lanes, DSBE has the ability to build a wide range of marine craft from rigid hull inflatable boats and interceptors to patrol craft and work boats. 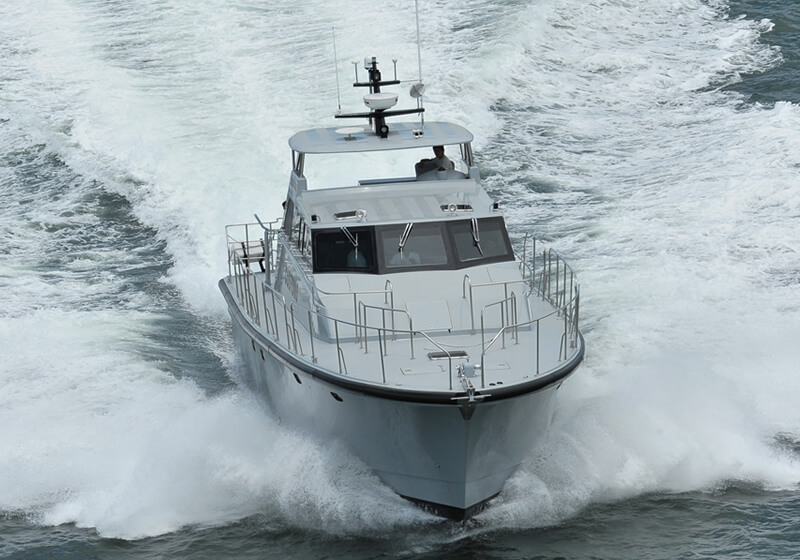 DSBE runs on the philosophy of providing clients with vessels that meet their specific operational requirement. In addition to DSBE’s design portfolio, the company partners with other design houses and shipyards to provide licensed builds. 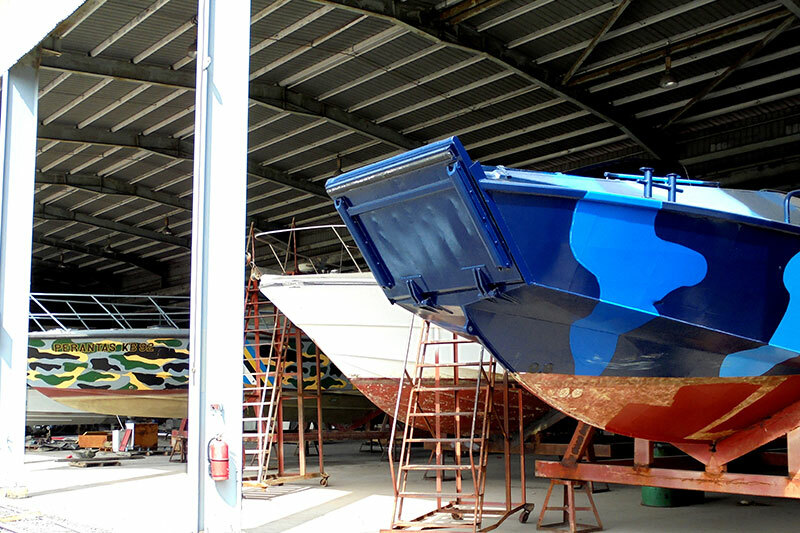 Apart from shipbuilding, DSBE has the capability to provide ship repair services at its shipyard. 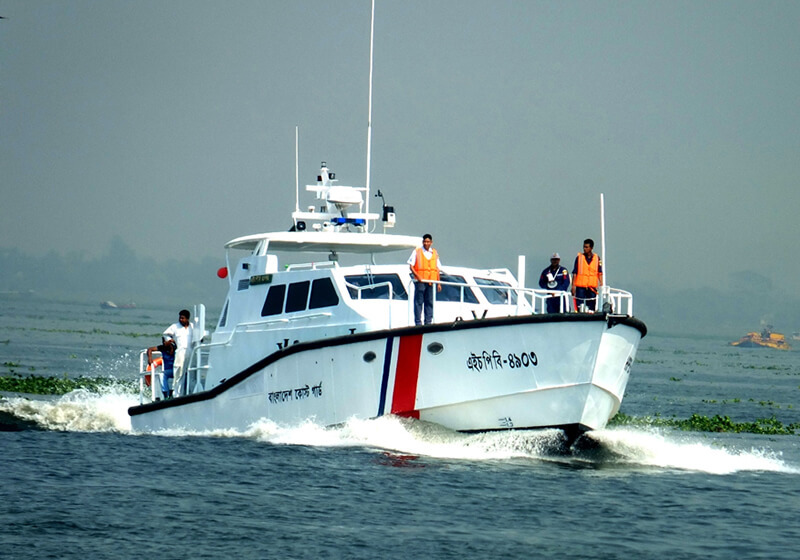 The company also has a Support Services division that is able to maintain DSBE built vessels through- life. 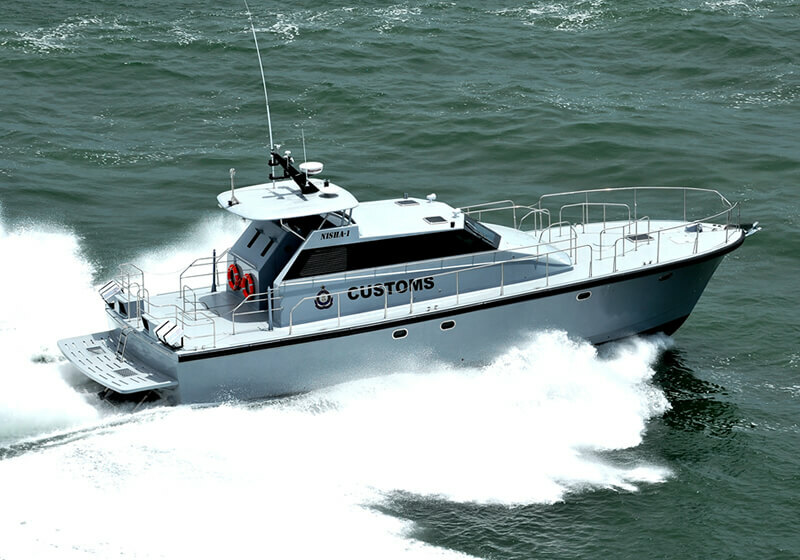 The department’s services include provision of full integrated logistics support, supply of spare parts, technical advice, repair, refit and modifications. Every customer is valued at DSBE. 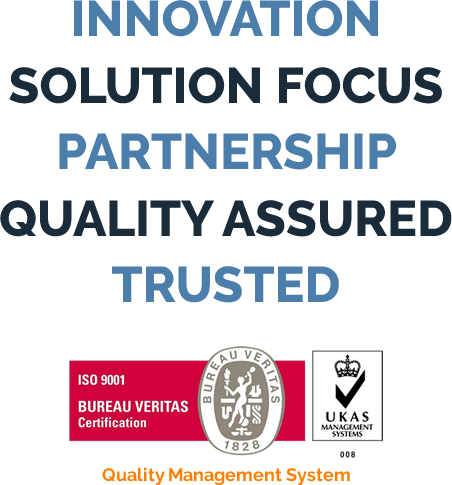 We uphold our belief in providing a quality service to all our customers and value the high level of repeat business awarded. 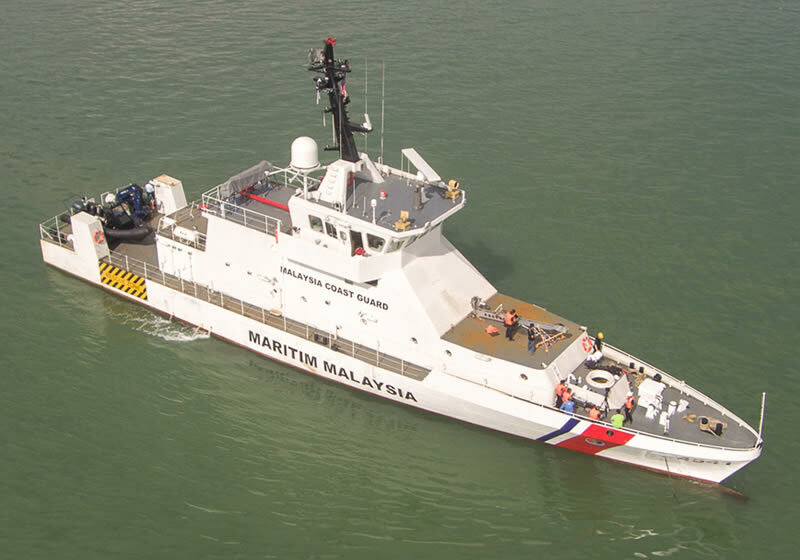 Established in 2015 through the acquisition of Destination Marine Services Sdn Bhd’s facilities, DSBE is the shipbuilding arm of integrated engineering solutions provider, Destini Berhad. 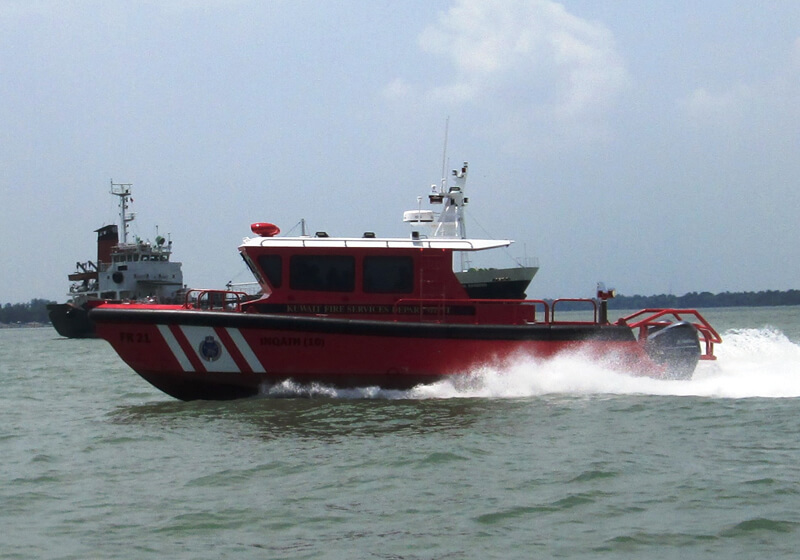 Destini Shipbuilding is proud to be a leading Malaysian shipbuilder capable of delivering a wide range of vessels from rigid hull inflatable boats and interceptors to patrol craft and workboats for Government Agencies, oil and gas companies and other marine related industries. 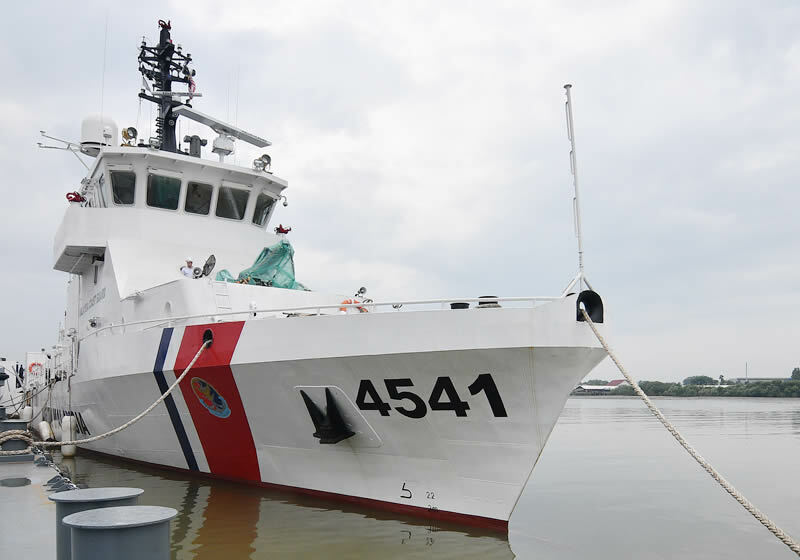 Destini Shipbuilding has the capability to build vessels up to 50 meters in length at its shipyard in Port Klang, Selangor with a maximum weight of 430 tonnes and is well known for the quality of vessels produced. 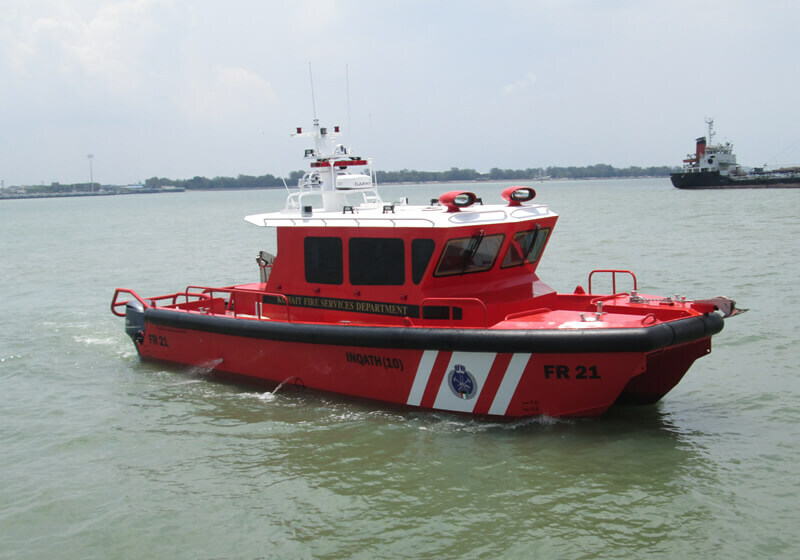 The company is not limited to build vessels of only up to 50 meters in length as it has built vessels of up to 83 meters in length at an affiliated shipyard in Pulau Indah, Selangor. 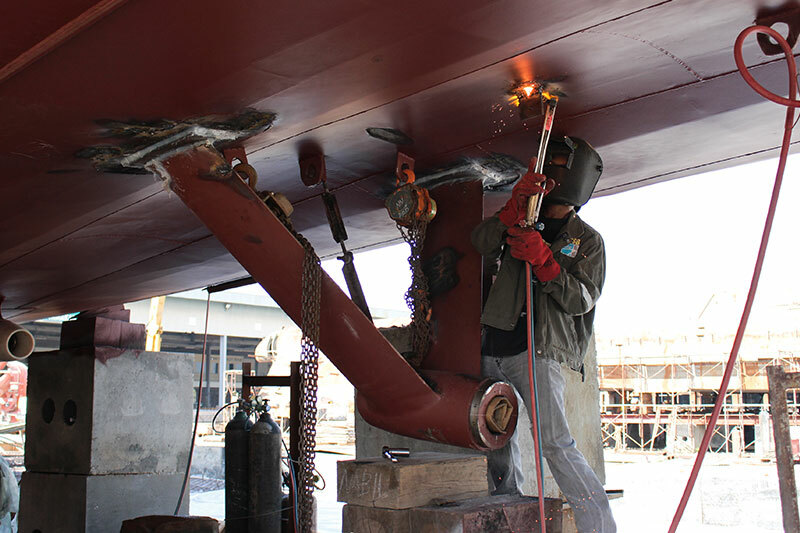 Destini Shipbuilding is one-stop centre offering ship repair services for all types of vessels. 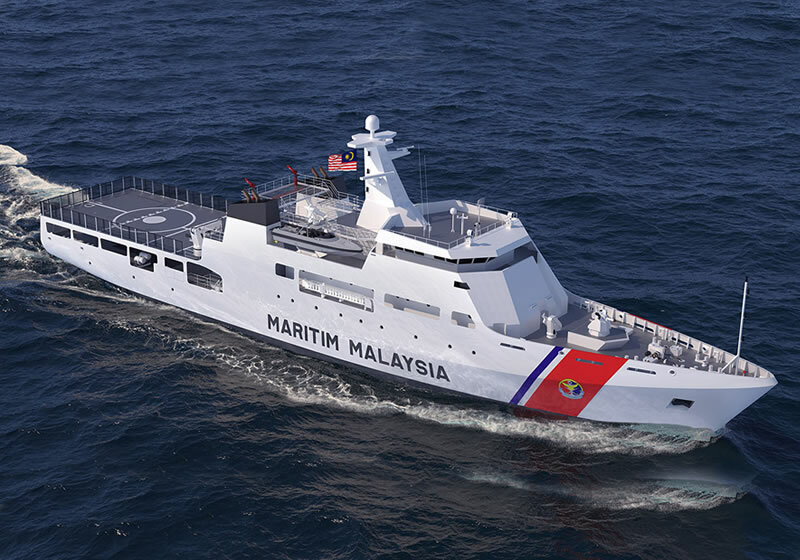 DSBE is currently delivering a series of three 83m Offshore Patrol Vessels for the Malaysia Maritime Enforcement Agency through a collaboration with TH Fabricators Sdn Bhd. 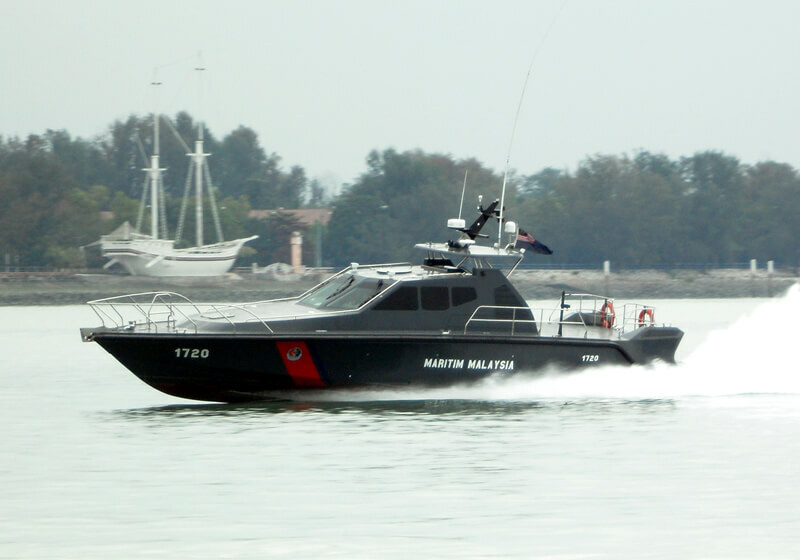 This vessel is designed for border and EEZ surveillance, control, interception, search and rescue missions, disaster relief and humanitarian aid as well as counter piracy and smuggling activities, amongst others. 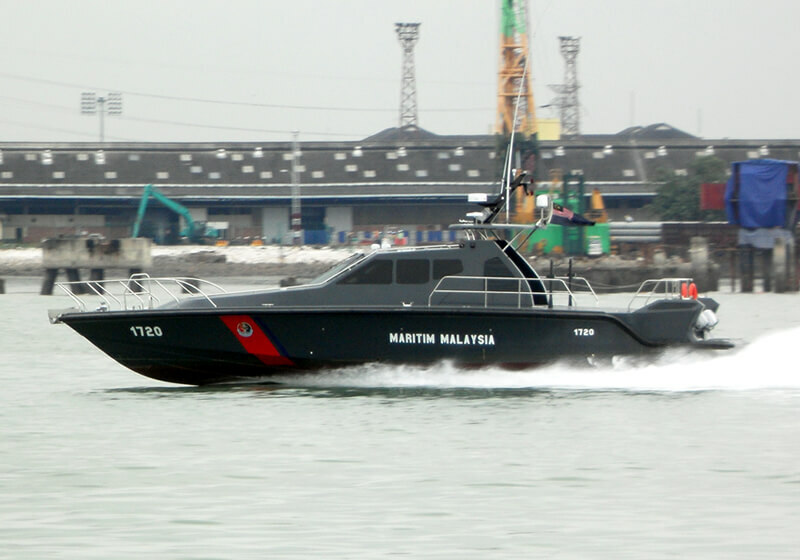 Destini Shipbuilding is currently fulfilling an order to construct six 44.25 meter New Generation Patrol Crafts for a Malaysian maritime agency. 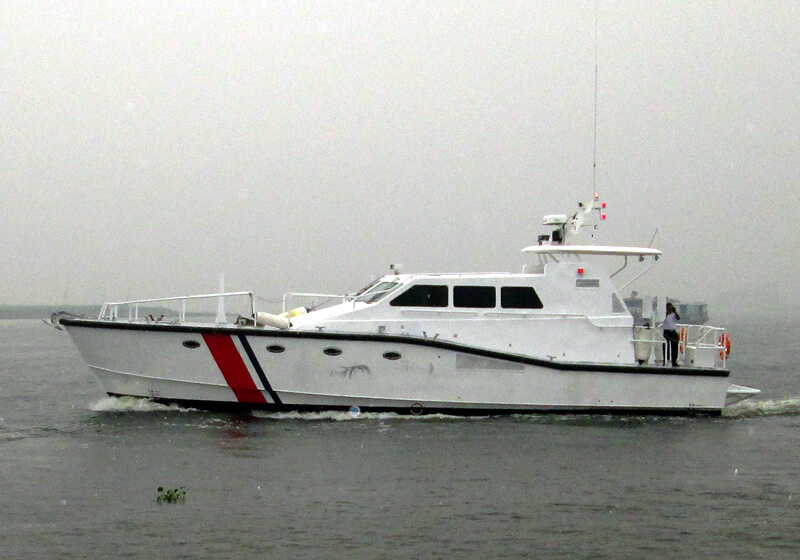 The patrol craft is being built under a design license agreement with shipbuilder Fassmer from Germany. 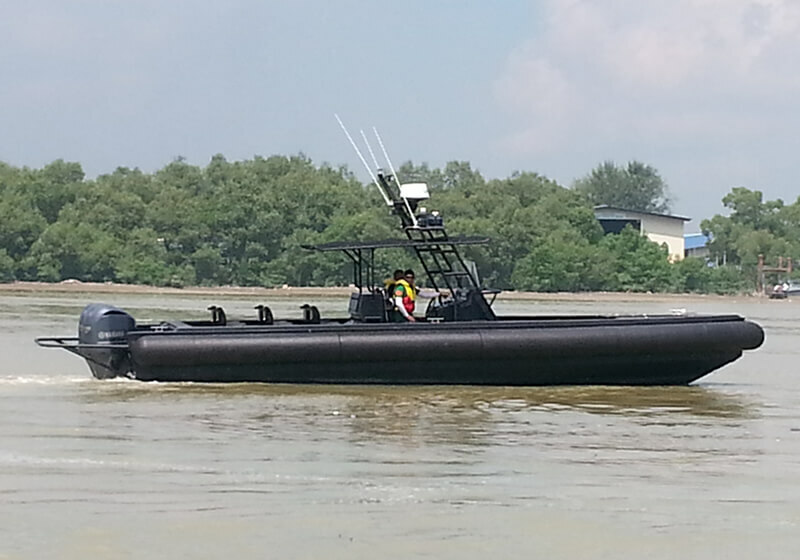 The vessels are designed to provide flexibility in performing a wide range of operational duties and missions. 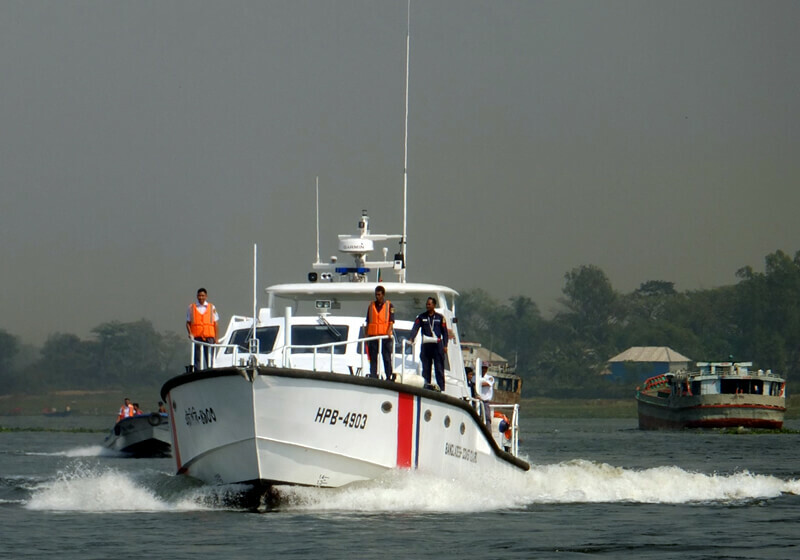 The vessels will be engaged in search and rescue, firefighting, fishery protection, law enforcement, disaster relief, training, pollution control and EEZ (Economic Exclusion Zone) duties. 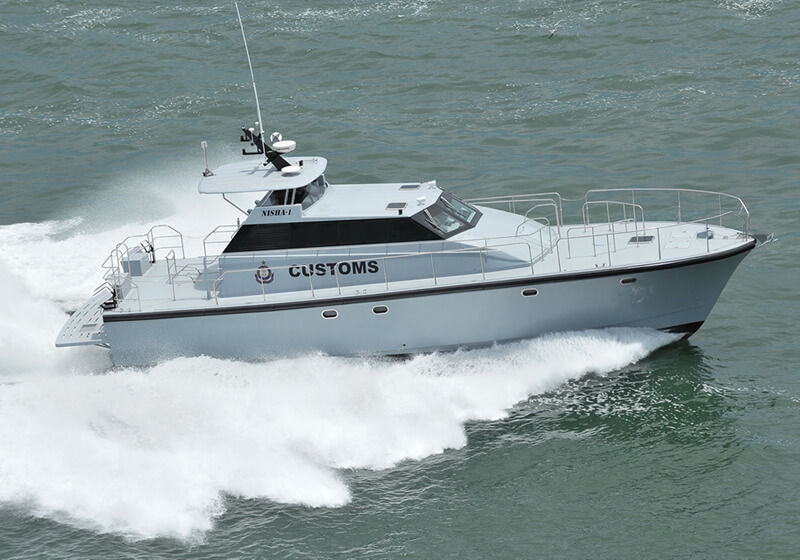 Each vessel has a range of 2,000 nautical miles and is capable of speeds up to 24 knots. 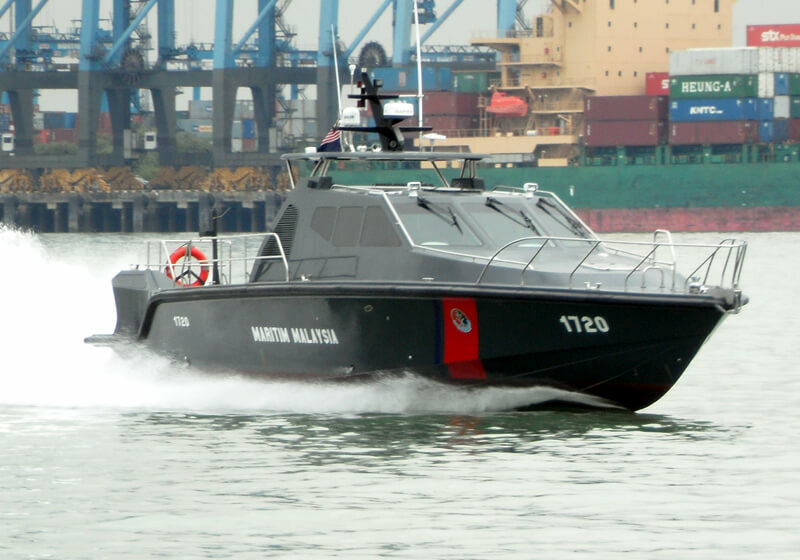 The vessel is armed with an Aselsan 30mm remote controlled naval gun and an Unmanned Aerial Vehicles (UAV) system by Thales. 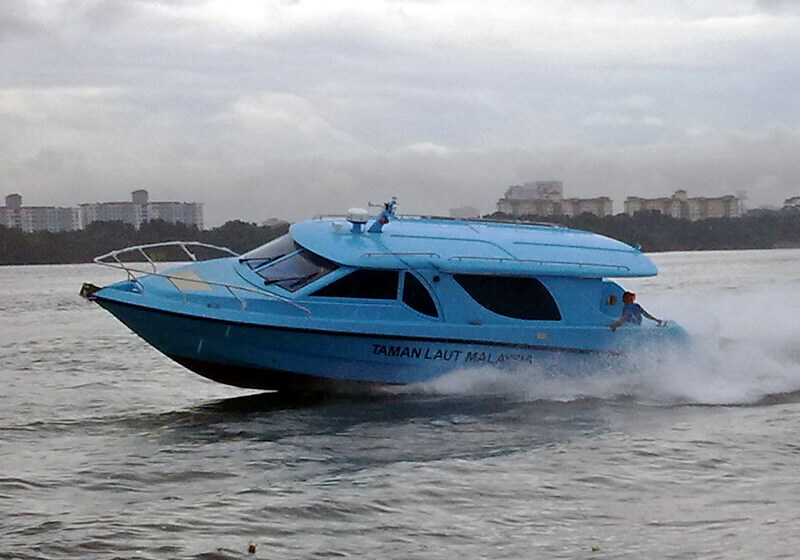 DSBE is strategically located in Port Klang on the west coast of Malaysia. 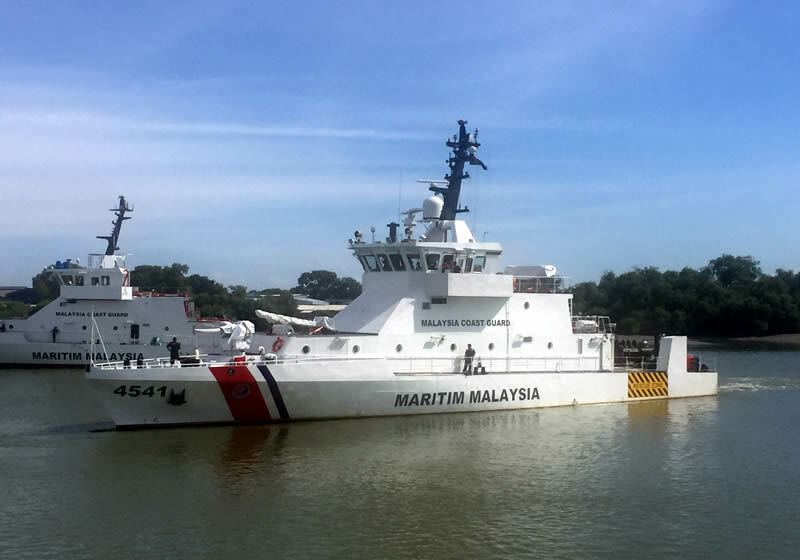 The shipyard is near to the busy shipping lanes and sea ports which drive the bustling and sprawling business center around the capital Kuala Lumpur. 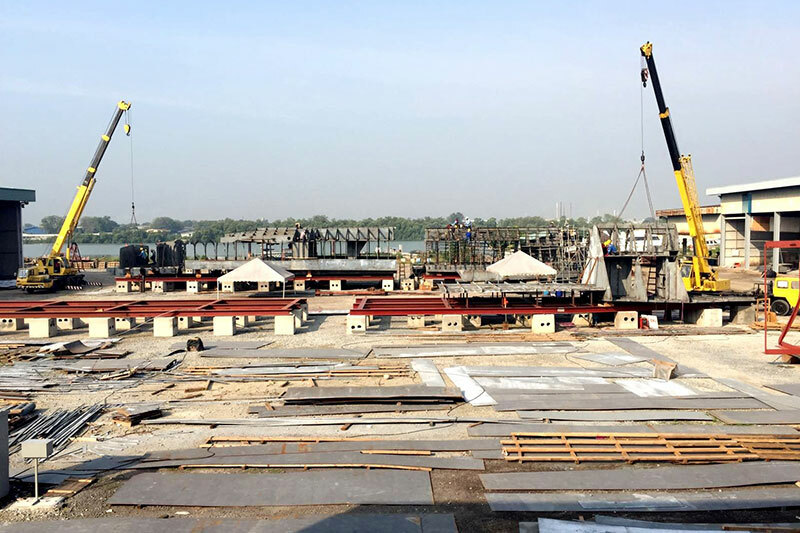 The 7-acre yard has the capacity to build vessels up to 50 meters in length. 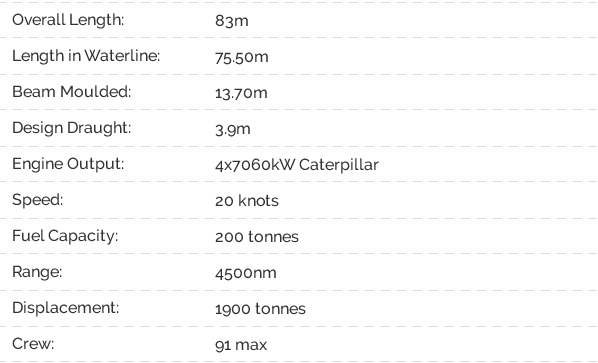 With a flexible layout, the yard can accommodate over 10 vessels undergoing construction, conversion and refitting at one time. The yard is equipped with its own pier and slipway. It also houses fabrication, pipework, mechanical, electrical and carpentry workshops. DSBE has a laminating chamber and painting area. 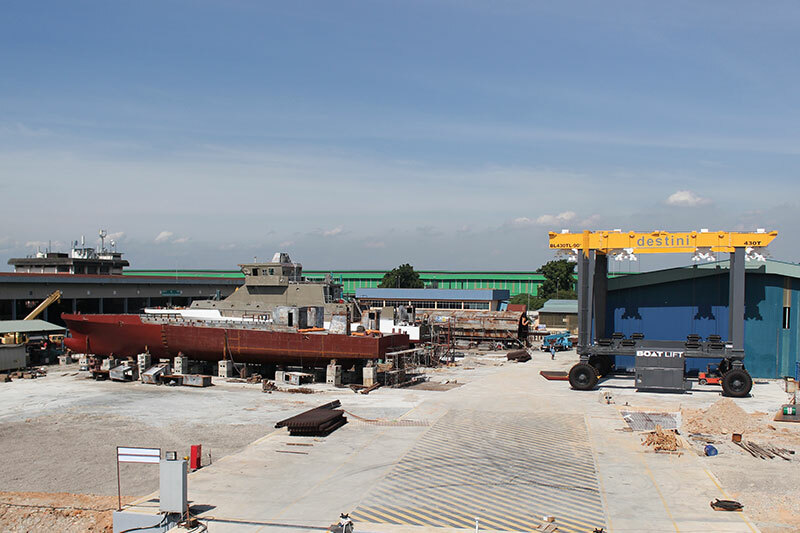 DSBE has its own Boat Lift that is capable of lifting vessels up to 430t, a load out dock and jetty. DSBE’s vision is to become an established international shipbuilding and is investing in upgrading and modernizing its facilities. This will help improve the company’s capability and efficiency to further compete in both local and international markets. Should you have any questions or concerns, please do not hesitate to contact us. We will get back to you as soon as possible. No 23, NKS Industrial Area, Jalan Pelabuhan Utara, 42000 Pelabuhan Klang, Selangor Darul Ehsan, Malaysia.